KOCHI: Edakochi, once the gateway to Kochi and the commercial capital of the state, is losing its sheen. 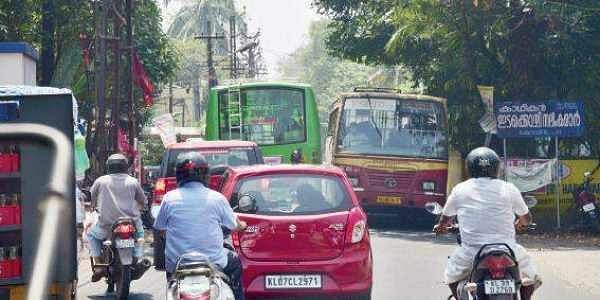 The area began losing its tag of being the business hub of the district with the opening of the Vyttila bypass connecting Kochi to Aroor in the 1980s. Before the bypass came into being, the entire vehicular movement to Alappuzha used to take place through Thoppumpady-Edakochi road. The area which used to boast the presence of a large number of seafood factories now has just 10 remaining. “The opening of the Vytttila bypass was one of the major reasons that sounded the death knell for Edakochi. Once the bypass came into being, people began preferring it over the old route. Even the development projects proposed by the state government, including setting up of a Sustainable Development Zone by Infrastructures Kerala Limited (InKel), are yet to see day light,” said K J Baisal, Edakochi North councillor. The Sustainable Development Zone, which was to come up on 4.5 sq km of land at Edakochi, was a pilot project by INKEL. It aimed to bring to fruition a concept proposed by the architects and planners as a solution to the problems related to rapid urbanisation. Though InKel conducted a feasibility study for the project which was estimated to cost Rs 30 crore, nothing has been done to implement it. “The National Highway passing through this area lacks adequate width and this leads to congestion very often. The width of the road is below 26 feet at Kannanggatt Road and the Church Junction. The development of the highway is the need of the hour for Edakochi,” added Baisal. He said a proposal to construct a parallel road connecting Perumbadappu to Edakochi Sreekrishna Temple was mooted by the Corporation earlier in order to ease vehicular traffic. “This project too has not materialised yet,” he added. Santhosh Thundathil, an autorickshaw driver in Edakochi, blamed the state government the backward condition of the area. “The Edakochi area has good potential, but it is yet to be explored. All the development work is now happening in Kochi, while Edakochi-Palluruthi areas are being totally sidelined. 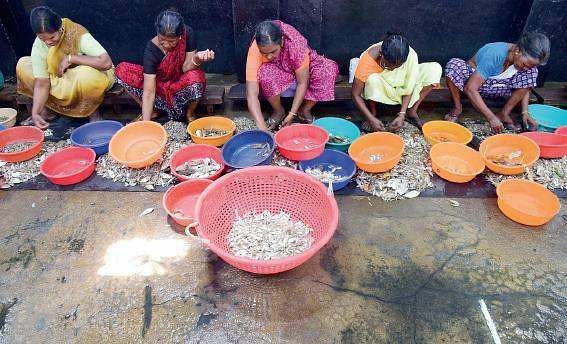 The area, which houses a large number of Chinese fishing nets, can be developed into a tourist spot like Kumbalangi,” he said. Leading builders have now shifted their focus to Edakochi and are finding the area an ideal place to construct luxury apartments. Many big projects including Chakolas Habitat have come up so far. Another major project planned in Edakochi was the construction of an international stadium at a cost of Rs 250 crore by the Kerala Cricket Association. As a prelude to the project, KCA has acquired 23 acres of land. However, the project was suspended due to lack of environmental clearance.